First and foremost, all of us at Vista Prairie Communities would like to wish you a happy new year! With the start of the new year, it is common for people to brainstorm resolutions they wish to make in order to change some aspect of their life. 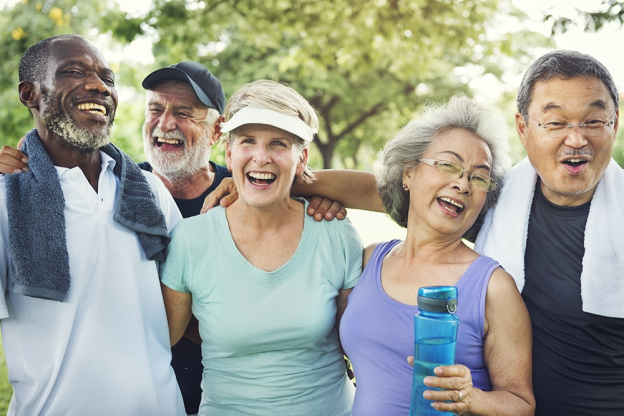 This entry was posted in News & Events and tagged assisted living, new year's resolutions for seniors, senior living, senior living communities on January 1, 2019 by Alex Rothstein. 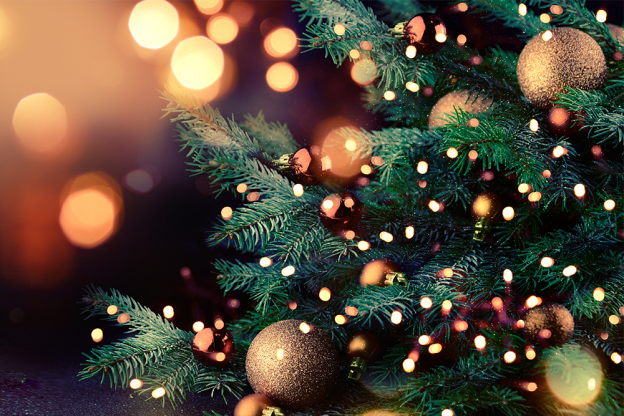 First and foremost, we would like to wish all of you a Merry Christmas from all of us at Vista Prairie Communities. This entry was posted in Life at VPC, News & Events and tagged senior living, senior living community on December 20, 2018 by Alex Rothstein. 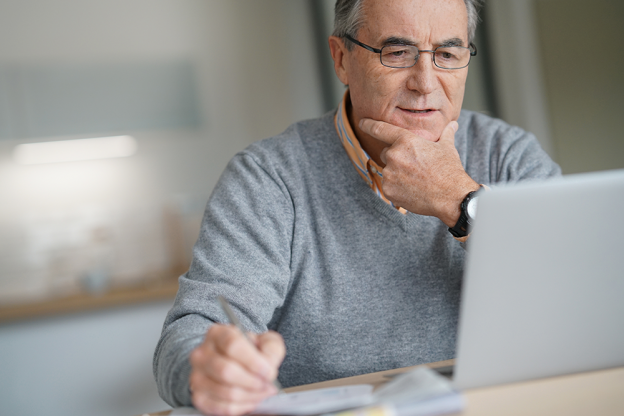 As you start to think about moving into a senior living community, or if you are assisting a loved one with their next steps, it’s important to establish what they’re looking for and what is most important to them. This entry was posted in Aging Resources, For the Family, Life at VPC and tagged senior life experience, senior living, senior living apartment, senior living communities on November 21, 2018 by Alex Rothstein. Vista Prairie Communities held our Annual Meeting last week. 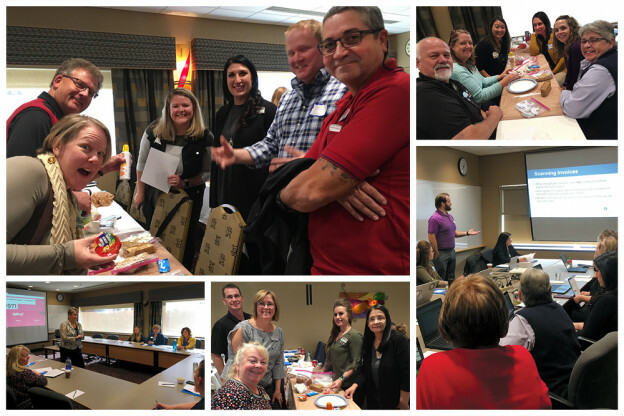 We gathered organizational leaders from several operational areas of Vista Prairie Communities at the Crowne Plaza Minneapolis West hotel to learn and network. This entry was posted in Life at VPC, News & Events and tagged assisted living, assisted living home, assisted living staff, senior living on November 5, 2018 by Alex Rothstein. This October, we recognize Breast Cancer Awareness Month. During this month, many campaigns are run to increase awareness and raise funds research. 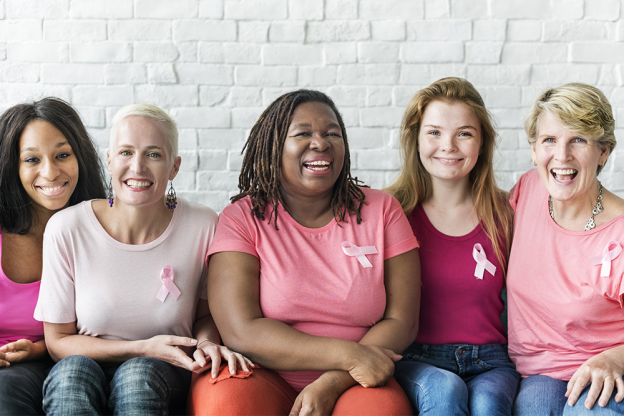 This entry was posted in Aging Resources, Health & Wellness, News & Events and tagged assisted living, breast cancer, breast cancer awareness month, senior living on October 12, 2018 by Alex Rothstein.